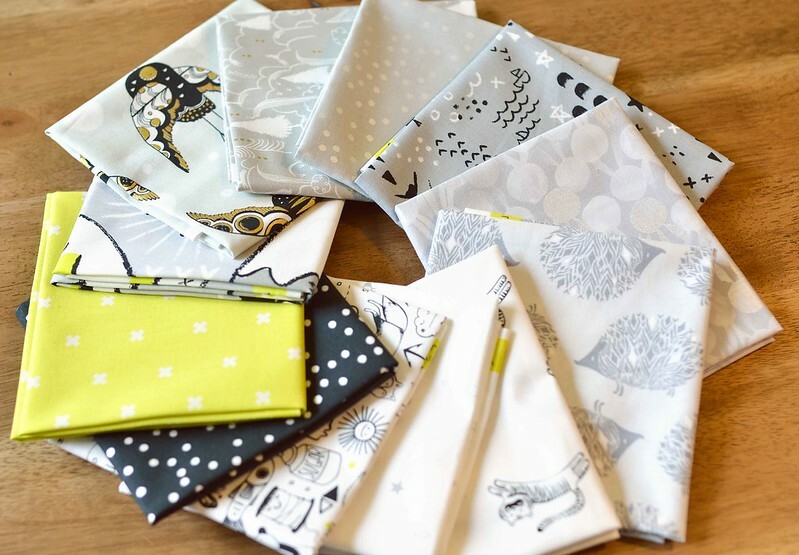 This month's Culcita Box contained Sleep Tight by Sarah Watts for Cotton + Steel. Since we were in the middle of moving during Quilt Market, I missed seeing most of the collections and this one was new to me. I think this fabric will make a perfect baby quilt. It has some really fun animal prints and I love the low volume combined with the bright green pops of color. Looks like my fortune was right. So far I am really impressed with this subscription box. In the past I have seen subscription boxes as kind of a burden - they send you something and you are stuck with it whether you like it or not. 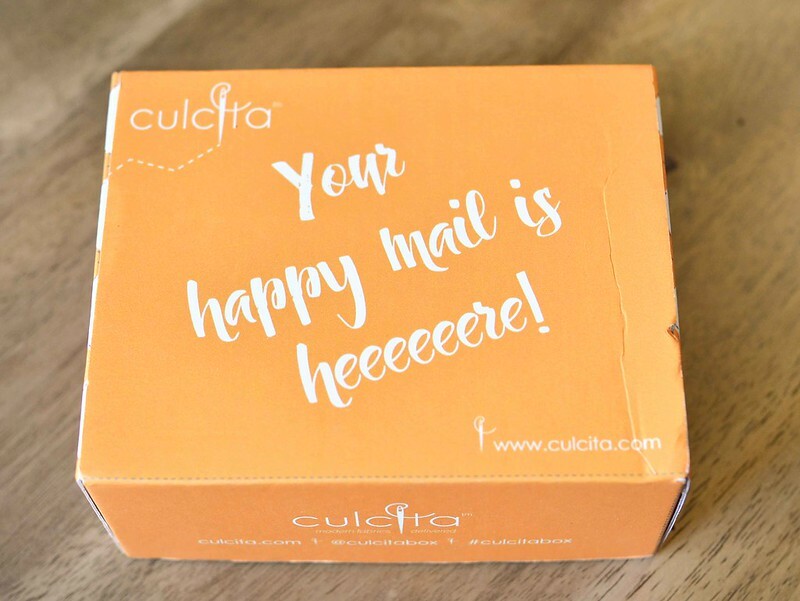 But the Culcita Box subscription feels more like an exciting present when it arrives in the mail. 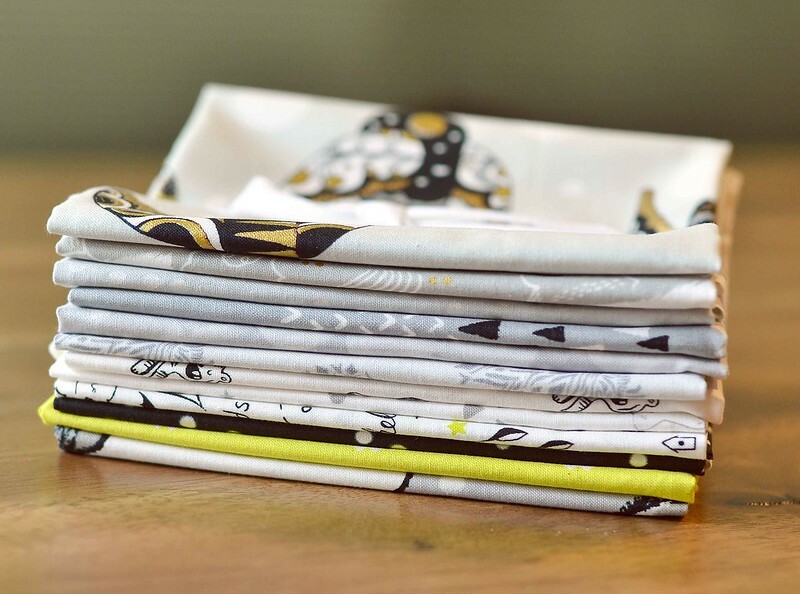 It is nice to have an infusion of new, beautiful fabrics into my stash. I also wanted to thank everyone for their kind words about my daughter's pneumonia. She is doing much better and should be able to go back to school in the next couple days. 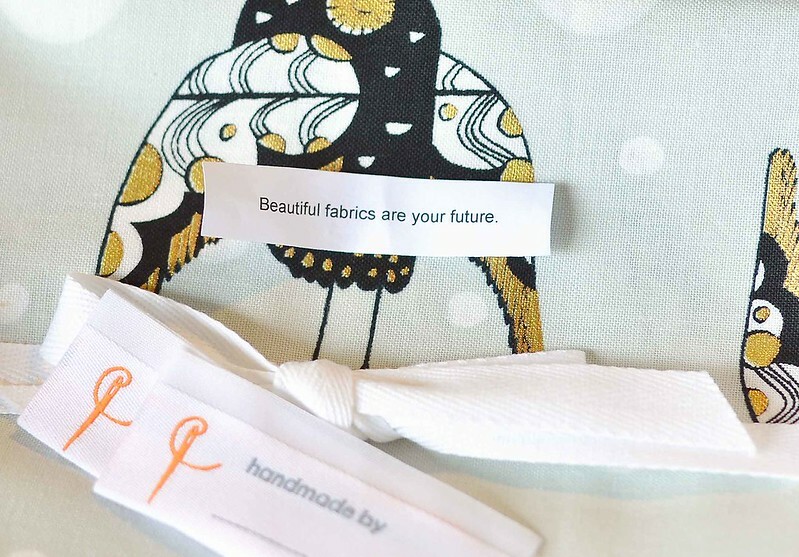 *Culcita Box provided the fabrics in exchange for my thoughts on their product, but the the thoughts expressed here are my own. The fabric speaks for itself, it is gorgeous! I had pneumonia in the second grade and missed a month of school. Glad to hear your daughter making a speedy recovery!